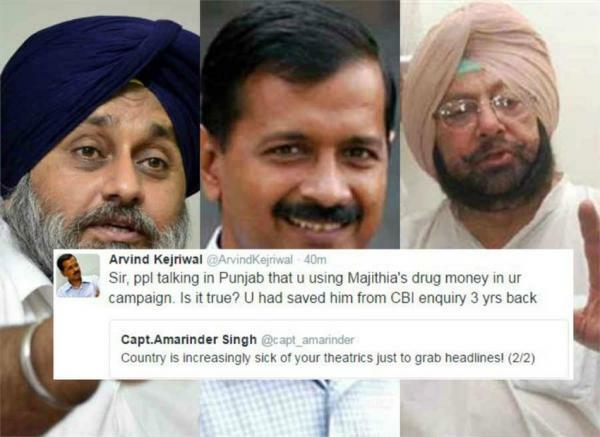 Kiran Bedi, the Lieutenant Governor of Puducherry, this morning tweeted a series of posters lampooning her. 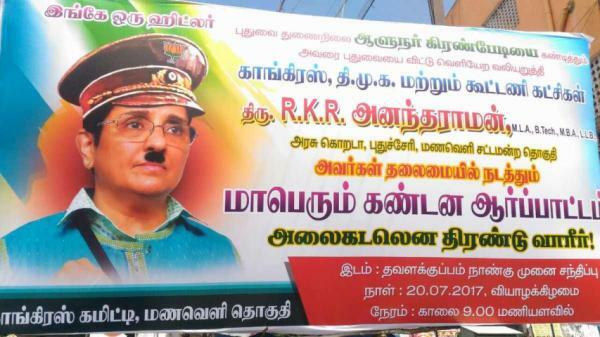 The former police officer is Hitler and Goddess Kali in these posters, which have apparently been taken out by members of the ruling Congress. 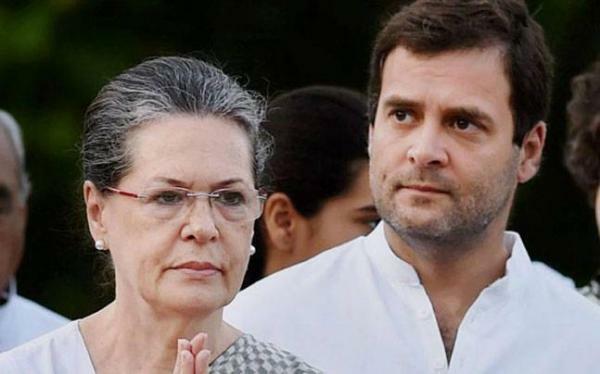 Congress vice-president Rahul Gandhi will leave India on Thursday to be with his mother Sonia Gandhi who is undergoing medical treatment abroad, the party announced. 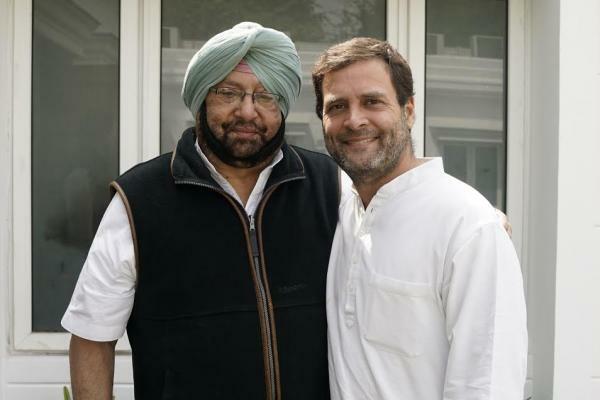 AICC vice president Rahul Gandhi on Tuesday congratulated Punjab Congress president and CM elect Captain Amarinder Singh on the party’s landslide victory in the recently concluded assembly polls in the state. 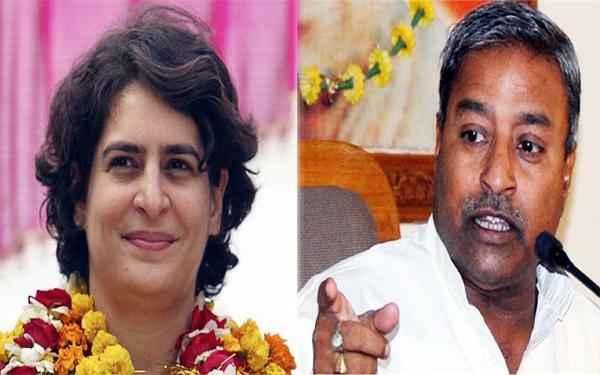 Priyanka Gandhi Vadra on Wednesday said BJP MP Vinay Katiyar has "exposed the mindset" of his party with his alleged sexist remarks against her. 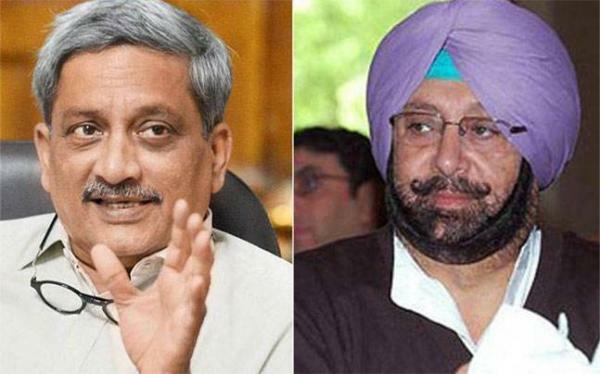 Punjab Congress president Captain Amarinder Singh has hit out at Defence Minister Manohar Parrikar over his ill-informed comments on the selection of the Chief of Army Staff, saying the remarks were not only uncalled for but an insult to two top army commanders. 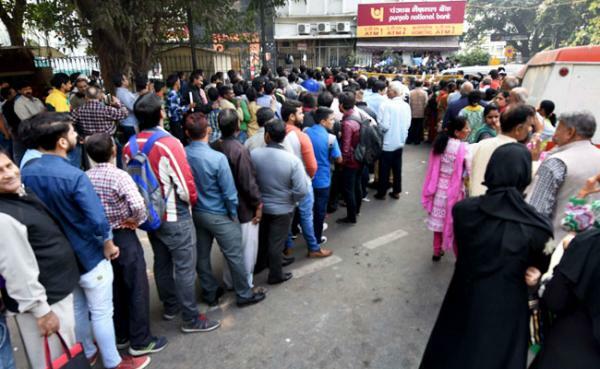 A group of opposition parties, including the Congress, wondered on Tuesday if Prime Minister Narendra Modi would resign if a nationwide financial chaos following the recall of high-value didn’t normalise after the December 30 deadline set by him. 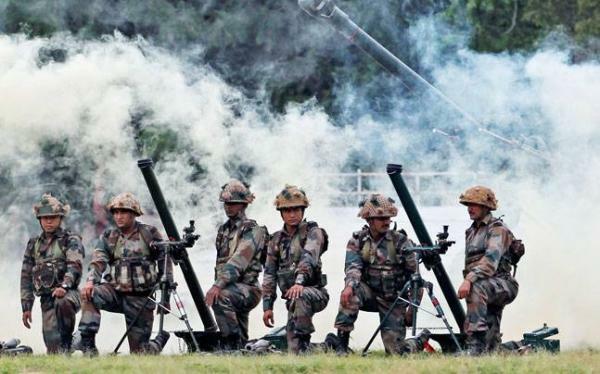 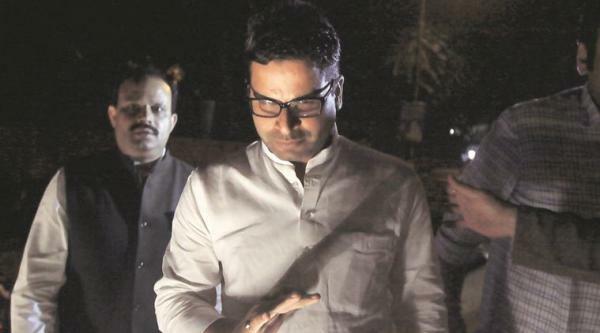 Just a day after Delhi Chief Minister Arvind Kejriwal questioned the authenticity of India’s ‘surgical strike’ claims, another Indian politician has demanded credible evidence of the incident from the Indian government. 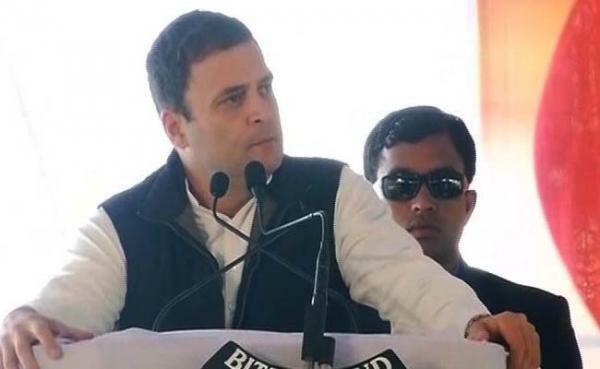 The Supreme Court on Tuesday asked Congress vice-president Rahul Gandhi to express regret for his comments holding the Rashtriya Swayamsevak Sangh (RSS) responsible for Mahatma Gandhi's assassination or be ready to face a defamation trial. 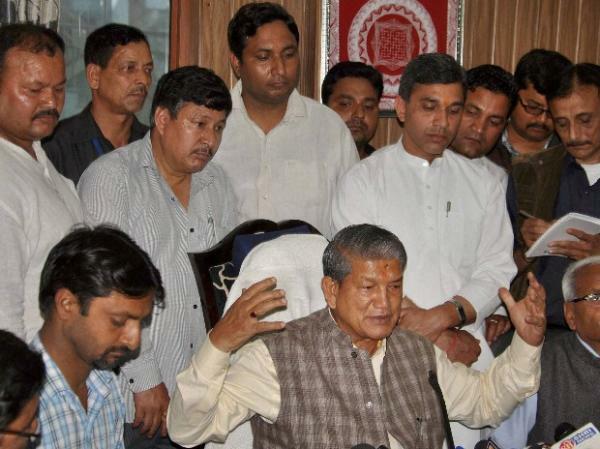 "You can't make wholesale denunciation of an organization." 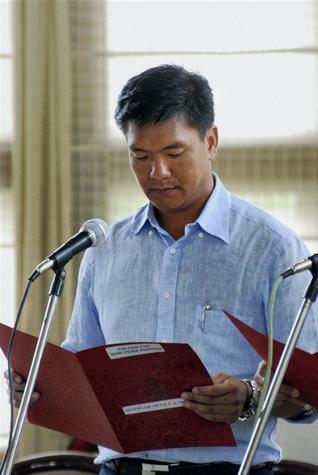 Pema Khandu, who was elected leader of the Congress in the Arunachal Pradesh assembly yesterday, will take oath as Chief Minister today. 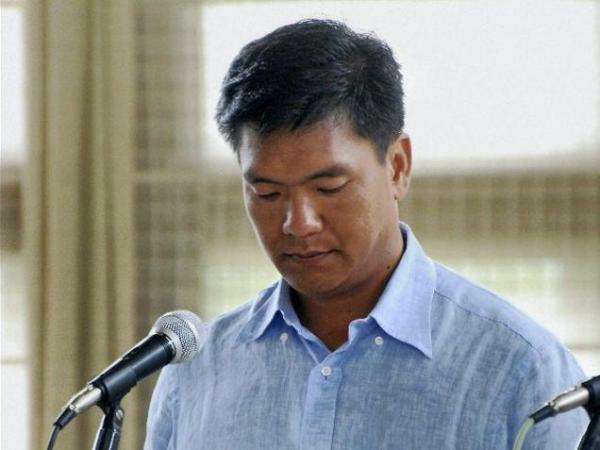 In a turn of events, Pema Khandu, the newly elected leader of the Congress legislative party in Arunachal Pradesh met Governor Tathagata Roy on Saturday and staked claim to form the next government in the state. 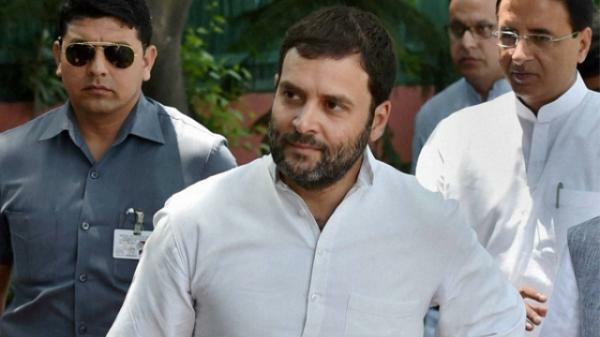 Is Congress preparing to present Priyanka Gandhi as the Chief Ministerial candidate from Uttar Pradesh?? 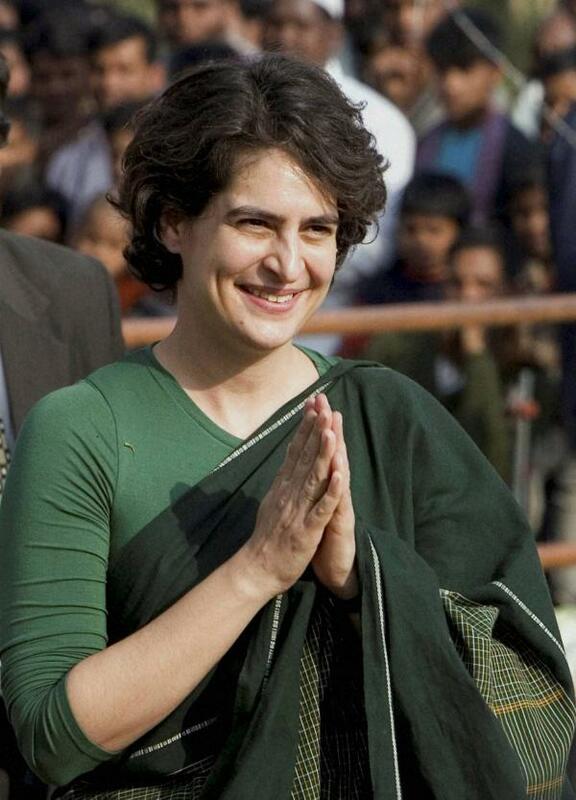 Congress has finally decided to project Priyanka Gandhi, the daughter of party president Sonia Gandhi, as the leader of its campaign for the Uttar Pradesh Assembly elections in 2017. 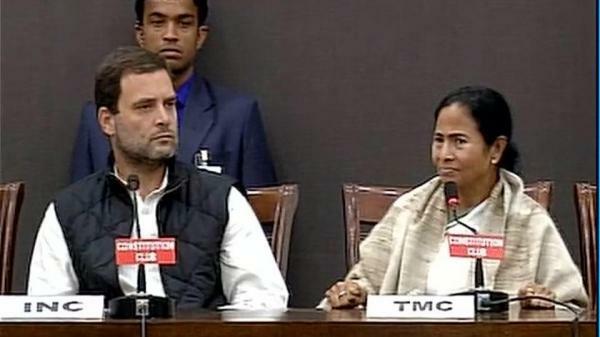 Tough to get along with! 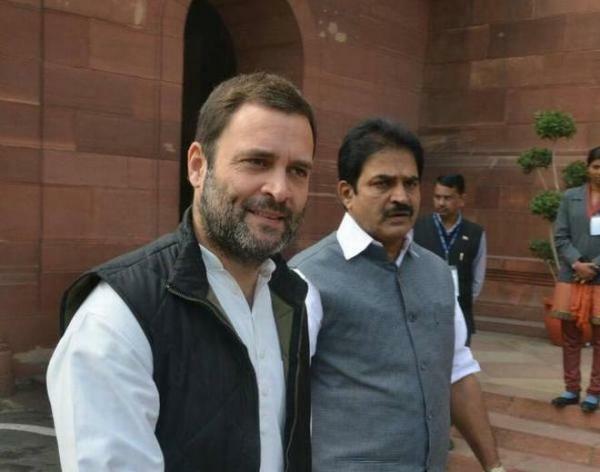 How far PK will go with Congress? 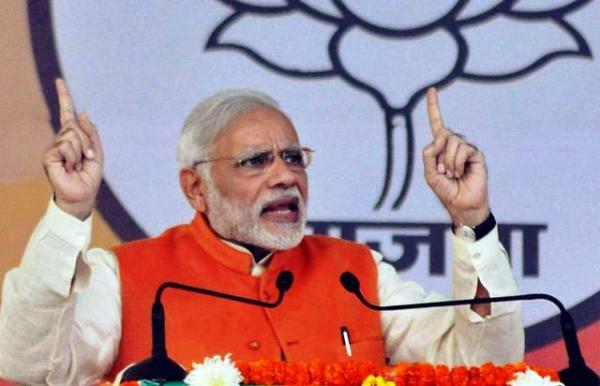 New Delhi : Prime Minister Narendra Modi on Wednesday compared the Congress party to death and said like death, the Congress party is never criticized. 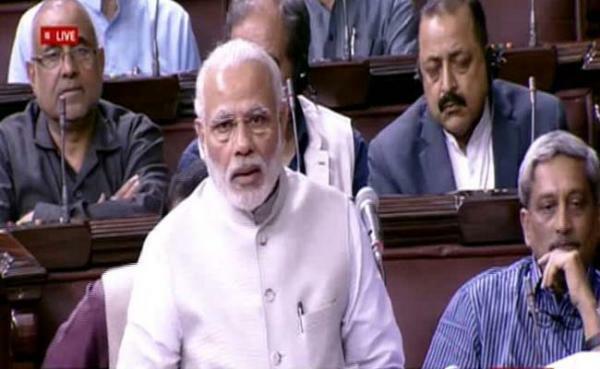 He responding to the Motion of Thanks to the President for his address in the Rajya Sabha.